How will collaboration open up possibilities for your staff (e.g. a win-win scenario)? How much trust exists in your organization? Will collaboration start at the top and cascade to other levels? What barriers exist to collaboration and how will they be addressed? How will all staff demonstrate a commitment to collaboration? How will all voices and ideas be recognized in ensuring collaborative options? What incentives will be used to encourage a new perspective about collaborating? 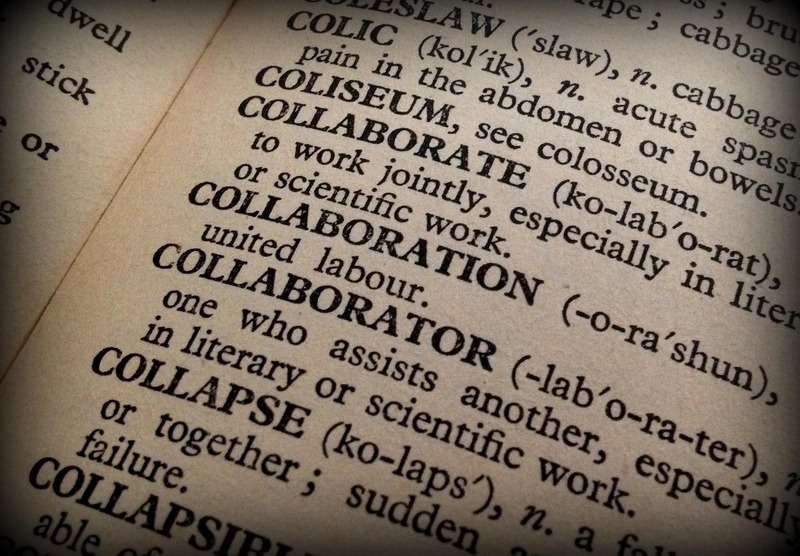 What cost reductions can be anticipated via collaboration? How will your clients/customers reap benefits from collaboration? What return on investment are you planning for/anticipating with collaboration? No one ever said collaboration would be easy…however with advance planning and effective communication, the benefits are substantial. The common thread throughout these ten questions is one word—communication. If that’s a weak link, I highly recommend that you and your company address that as your top priority. Once you feel you have a better grasp on day-to-day communication, you’re much better positioned to collaborate. ← Time on Your Side?